Whatever the occasion, the Vrooman Mansion is the place to be for entertaining family, friends, and colleagues. The historic mansion is renowned as a wonderful gathering place for weddings and other events in Central Illinois. You and your guests will feel at home in the elegant atmosphere – there is no place quite like this graciously appointed mansion where we offer the warmth and hospitality of a private residence with all the amenities of a boutique hotel. 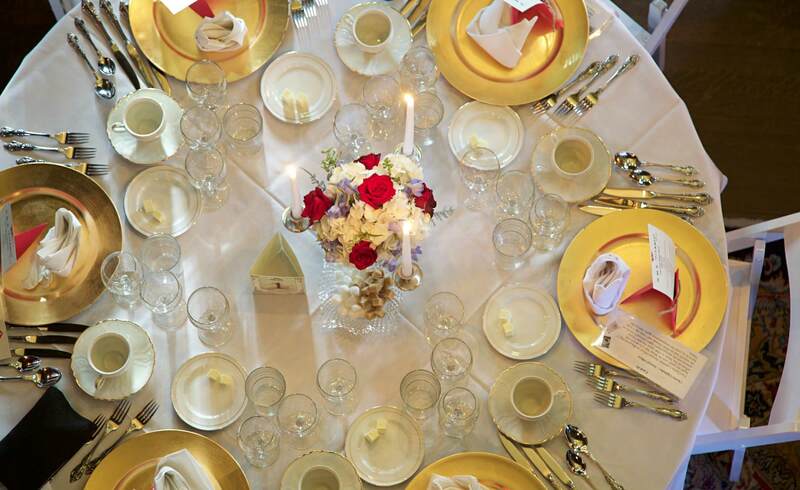 Every celebration at the Vrooman Mansion is treated as a reverent occasion that deserves the best. Our dedicated Special Events Team is available for support every step of the planning process. Please call us at 309-828-8816 to discuss and discover how we can help host your upcoming event and make your special occasion the biggest success. There is an abundance of gorgeous indoor and outdoor settings for photography. What could be more picturesque than the elegantly appointed rooms of the magnificent Vrooman Mansion? 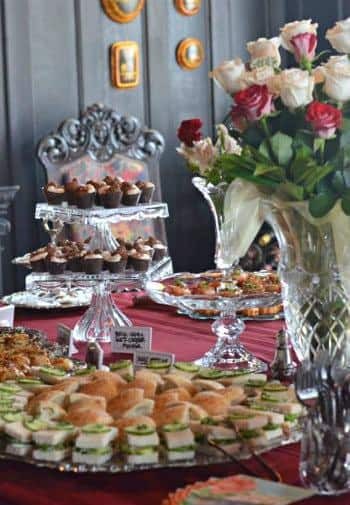 So if Downton Abbey seems far away, escape to another era and picture yourself amid the Victorian splendor here at the Vrooman Mansion. Please call for additional information. What a fun Bachelorette night! We laughed the whole night. The Mansion was the perfect spot for a very memorable event. Thanks so much for preserving this invaluable piece of history. You made my party very special!